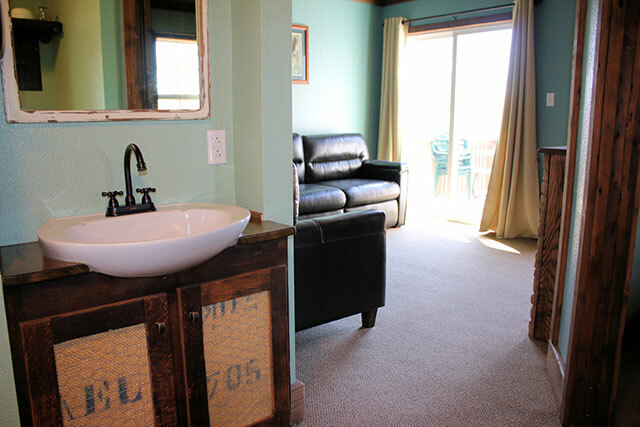 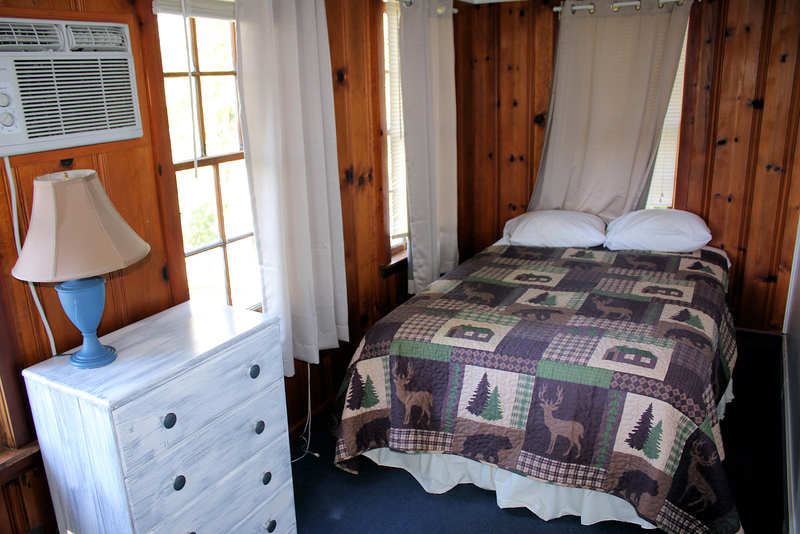 Our cabins are mostly waterfront and feature two or three bedrooms, sleeping up to 6 people. 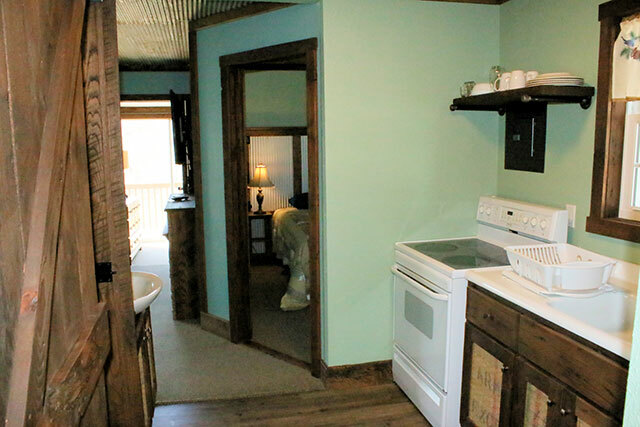 Each of our cabins come with a full kitchen. 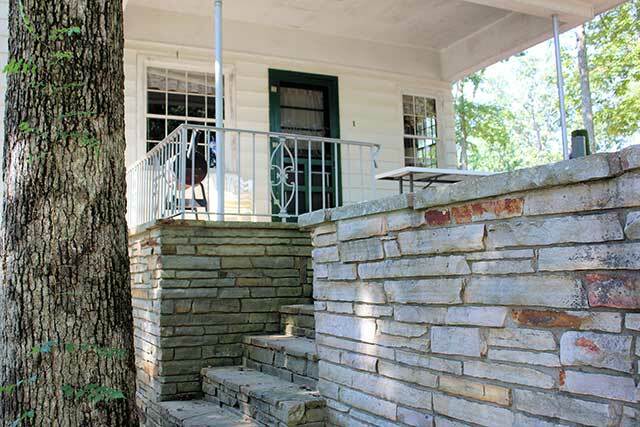 Some contain screen porches, grills, and picnic tables. 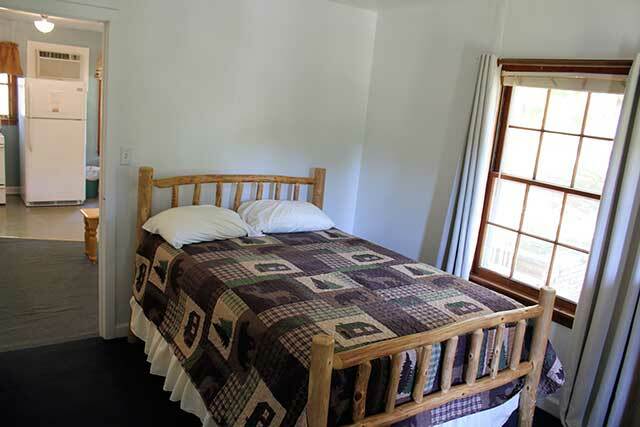 Our Cabin 27 is also handicapped-accessible. 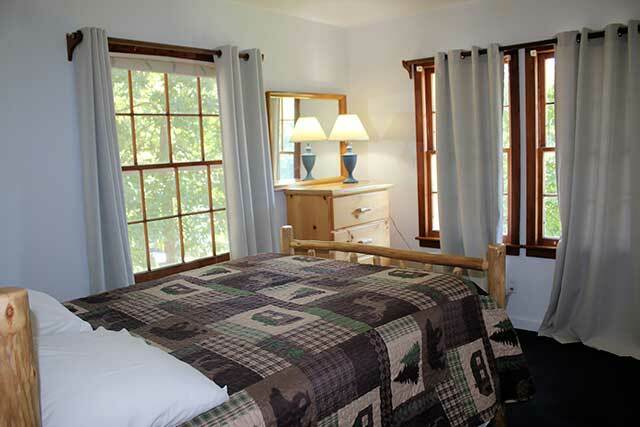 View our individual cabin listings for detailed photos and to check availability.